to all! 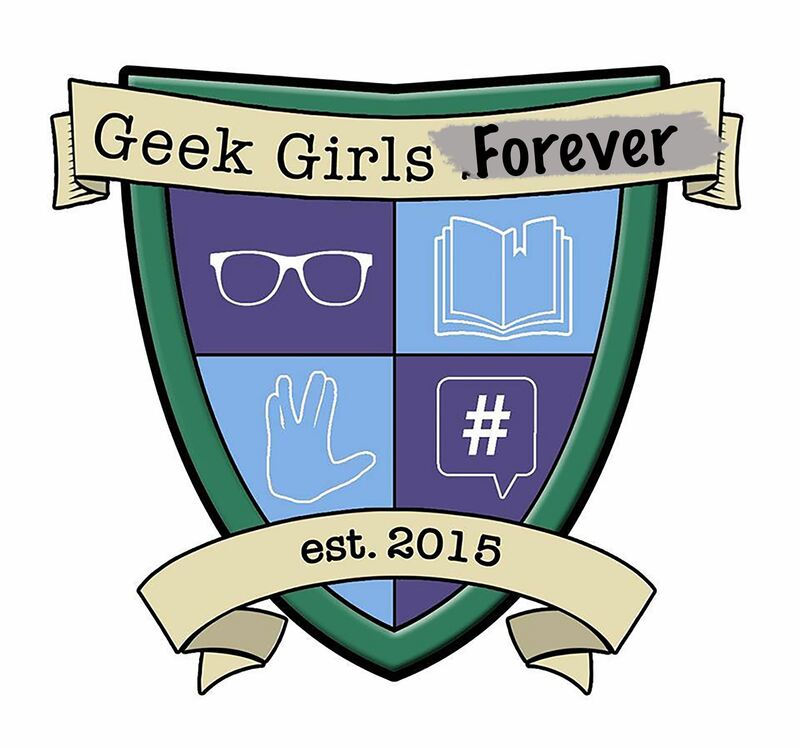 Don't forget to bring any unfinished craft projects you might have from other GGF meetings! We will have supplies and materials available for all attendees who want to finish up the projects they started! Calling all Nancy Drew and Scooby Doo fans! 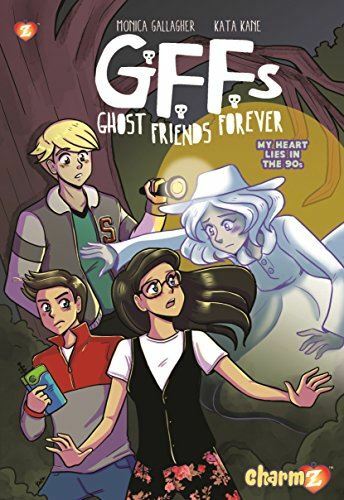 This month we'll be reading a light hearted murder mystery, Ghost Friends Forever #1 by Monica Gallagher. Sophia Campos is only just getting used to her new life with her divorced dad and managing their business of helping ghosts, when she meets a ghost girl who changes everything. Not because she’s a ghost - but because of what it brings out in Sophia. Soon her brother, her best friend, her old crush Jake, and her parents are all entangled together on solving the case of the dead girl. Because she’s not just any average ghost girl. She also holds a piece of the puzzle to something Sophia cares about very much -what was the paranormal event that caused her parents to split up in the first place? Feel free to join us an hour earlier for our Book Club.